Trust your pet's health to us! Experience our quality service & exceptional value! 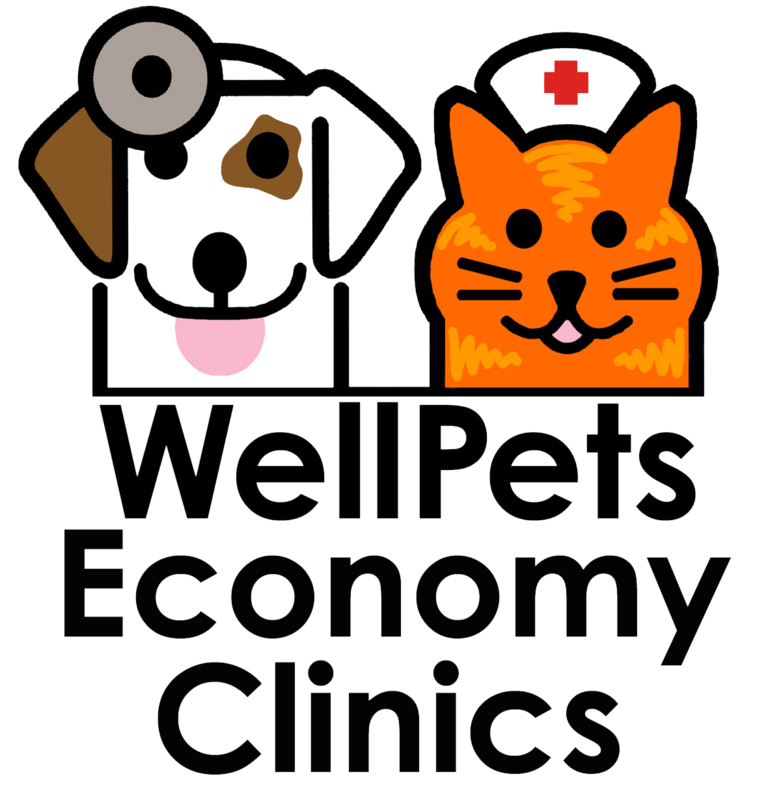 Well Pets provides wellness care, vaccines, and other diagnostics for dogs and cats. 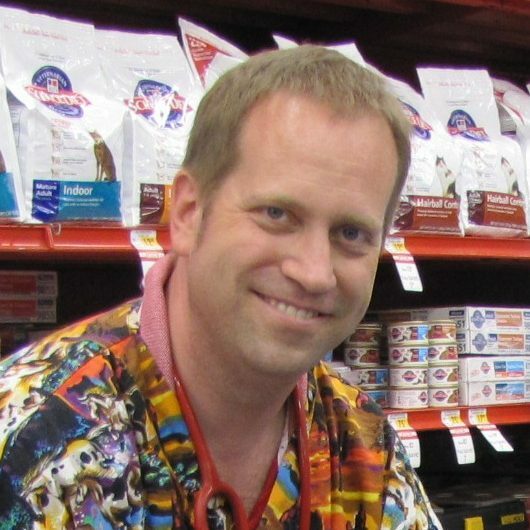 Well Pets does not operate out of a veterinary hospital, only visits pet stores in the Central Indiana area. We have recently purchased Cicero Veterinary Hospital and offer lower cost surgeries there once a month. Our clinics run on a first come first serve basis so we do not take appointments. All of our veterinarians are licensed and give full hospital quality exams at all of our vaccine clinics.  Well Pets also offers a full line of heartworm, flea, and other medications at a discounted cost. For guidelines to our clinics please see below.